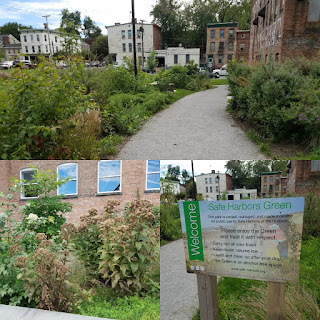 It’s a real treat to find a garden filled with native plants. Compared to perfectly manicured lawns and gardens dotted with exotic ornamentals, sustainable landscapes are low maintenance and require far less water. 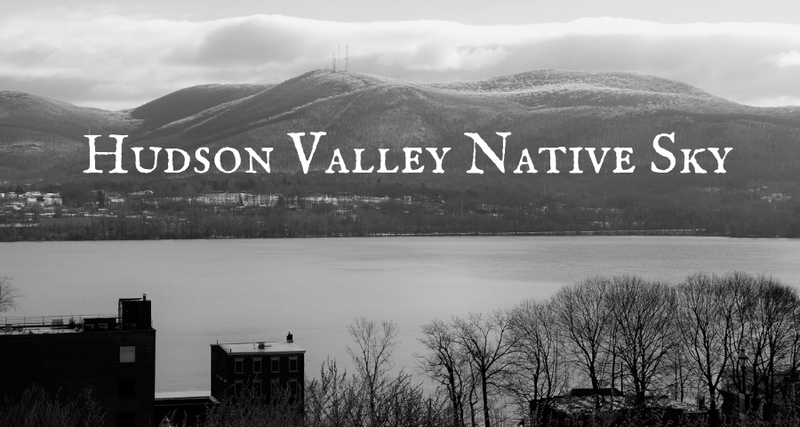 They provide homes for insects that feed native birds and their seasonal changes showcase the Hudson Valley’s famous fall foliage. 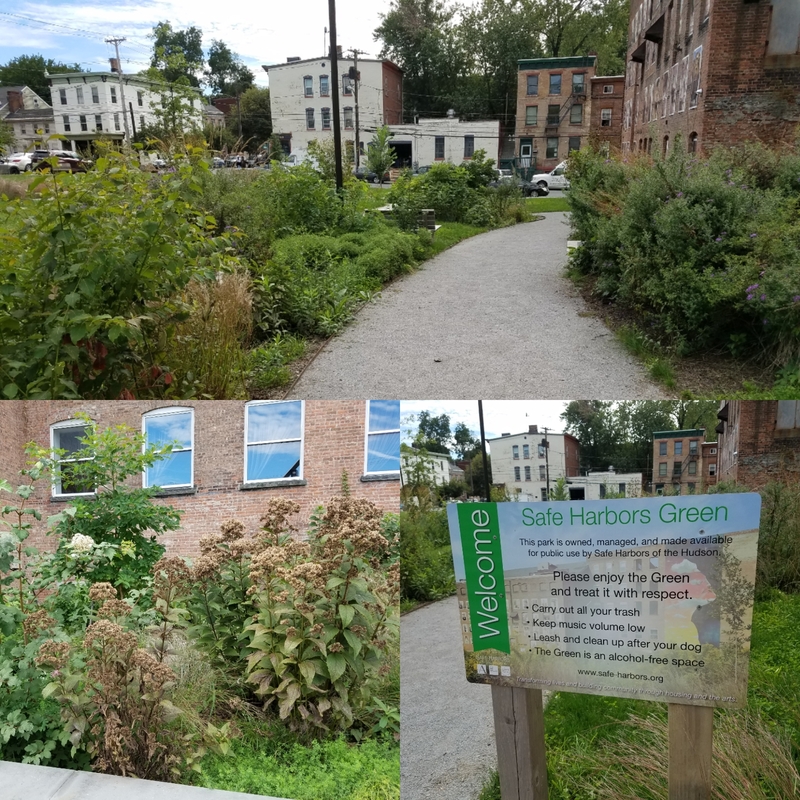 Safe Harbors Green in Newburgh is a spectacular example of re-introducing native species to an urban area. 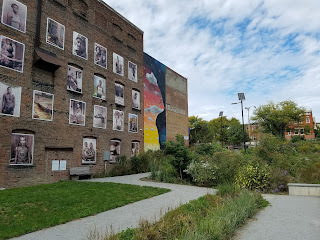 This once vacant lot on the corner of Broadway and Liberty Street was renovated a few years ago into a welcoming community space. Improvements brought terraced lawns to the formerly flat space along with crushed stone walkways and seating areas. The space has hosted stages during events and a travelling trapeze school setup for a period last summer. Special features include storm runoff management and ADA accessibility. The space is home to thousands of native plants including milkweed, goldenrod and sumac. Milkweed’s sticky milky sap feeds pollinator insects including monarch butterflies. Monarchs lay their eggs solely on milkweed plants upon which the caterpillars feed until they pupate. It’s estimated each caterpillar needs to consume 20 leaves to successfully pupate. Once a common prairie plant, milkweed has been destroyed across the country to make way for agriculture and eliminated in favor of ornamental gardens. 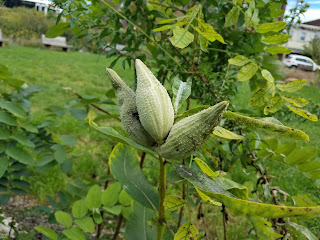 There were so many milkweed plants in Safe Harbors Green and I’m excited to visit later next month when the pods dry out, pulling the garden into fall.